Retention is the new acquisition. 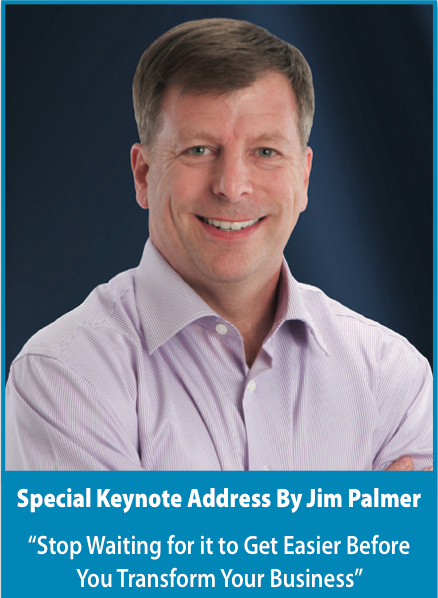 We are honored to have Jim Palmer, four-time author and extraordinary businessman, as our Keynote Speaker at the Top Practices Marketing and Management Summit this year. In his fun and informative presentation, you will learn why it pays to focus more of your marketing efforts on patient retention. You’ll learn the number one strategy to develop stronger, healthier, and more profitable relationships with your patients – in less than one hour per month! You’ll also discover how to get more profitable repeat business and the new patient referrals you deserve. Jim Palmer literally wrote the books (yes, plural!) on this topic. This is an unprecedented opportunity for podiatrists across the country to work with a true nationally respected authority. It’s time to end the drama and start the performance. 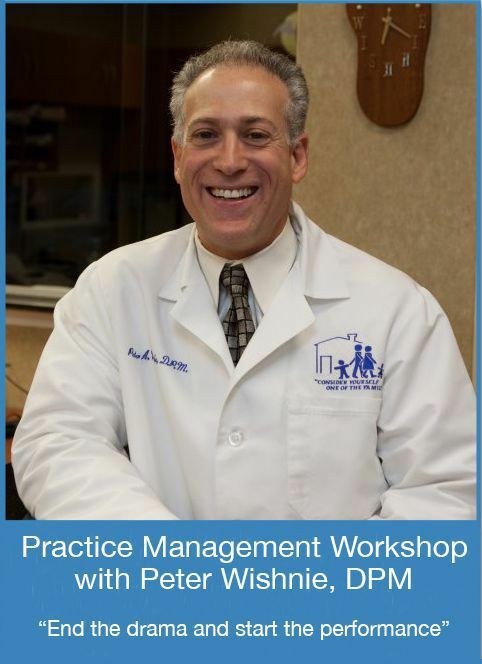 Dr. Peter Wishnie, leader of Top Practices’ Practice Management program, gives Summit attendees a special workshop designed for you AND your staff. Having staff members who are motivated to turn your practice into a well-oiled machine is our goal for you. We simply can’t operate like amateurs in 2014 and beyond. We must prepare, we must have our systems in place, and we must manage our practice by the numbers and not our guesses. Our TEAM must be the center of this transformation. It IS possible to accomplish this and truly work as a team. In this session, you will learn from doctors and their teams who are the best in the nation. Don’t pass up the opportunity to learn the keys to success from these experts. Register for the Top Practices Summit in Nashville, TN October 4, 5, and 6 today!